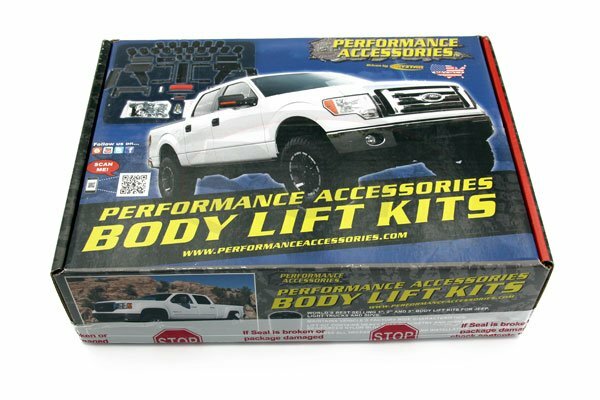 The Performance Accessories 523 is one of the very first body lifts providing three-inches of additional lift and allowing the use of up to 33-inch diameter tires (285/75R17) on the Chevrolet and GMC pickups. 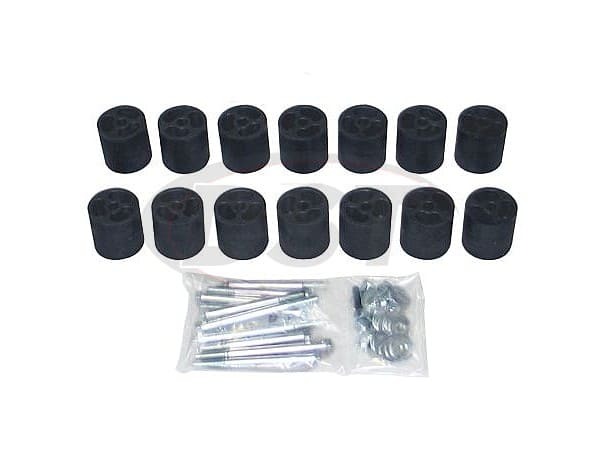 This kit includes all the necessary components to raise the vehicle within a few hours. Comes with high pressure fiberglass reinforced nylon lift blocks and high strength hardware. 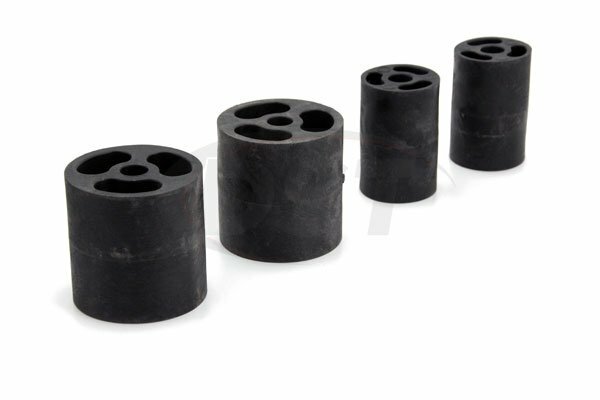 A set of urethane wheel-well extensions (Gap-Guards 2wd and 4wd PN-6524) are available separately, and are used to conceal any gaps between the body and frame in the wheel wells. For the rear bumper area a one piece rear bumper urethane Gap-Guard is available separately (Rear Bumper Gap-Guard PN-6522) and is used to conceal the gap between the tailgate and the rear bumper.